Root canal pain is caused by an infection deep within your tooth structure. A root canal procedure enables you to avoid tooth loss and the health risks associated with the infection. Root canal treatment is misunderstood. The common belief is that it’s painful and should be avoided. Sedation options are available to assure your comfort during the procedure. The symptoms of a tooth infection are a warning sign. Tooth decay, unnoticeable tooth damage, and oral disease are common causes that lead to an infection within your tooth. A large cavity or tooth discoloration are noticeable symptoms. Infected gums that are red, swollen, or bleeding around your tooth can be a clue as well. Root canal treatment focuses on the source of your tooth infection. The procedure removes the infected area, prevents it from worsening, and promotes healing. The infected core of your tooth (pulp) is removed. The interior portion of your tooth root (canal) is cleaned and reshaped to restore the strength and structure of your tooth. A substance is placed within your root canal to enhance healing. The surface of your tooth is covered with a dental crown to restore your tooth function. The result is a clean, infection-free, healthy, and strong tooth. Post-op care is essential for your comfortable recovery and effective healing following a root canal. Contact VN Dental Clinic and Dr. Van about your tooth pain and any signs of an infection. Schedule an examination for a diagnosis and to receive information about a root canal to save your tooth. 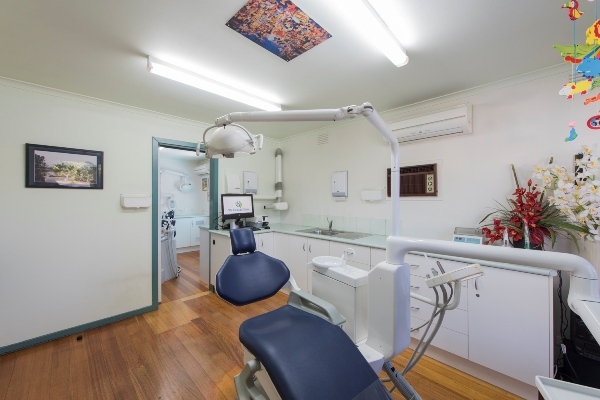 A root canal treatment can be avoided by having your teeth checked regularly and treated when symptoms occur.